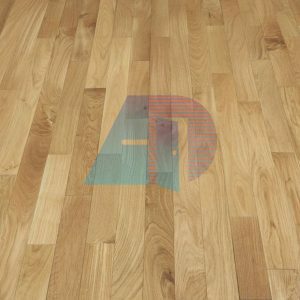 We take pride to introduce our company as a first solid wooden flooring titles fabrication company in Pakistan. 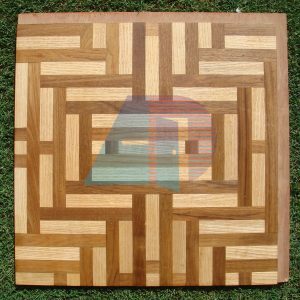 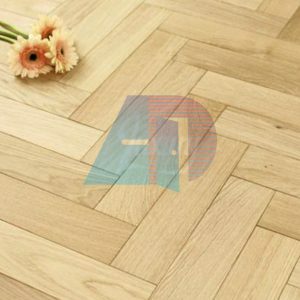 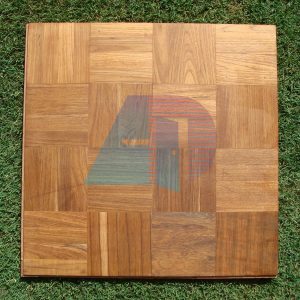 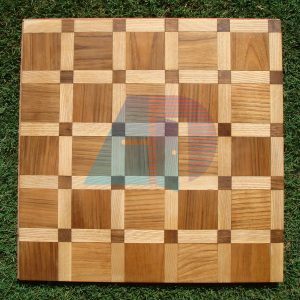 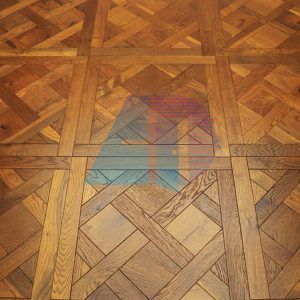 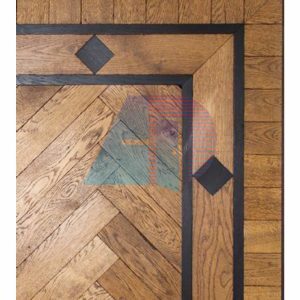 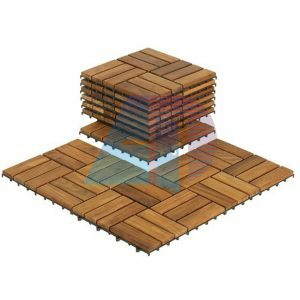 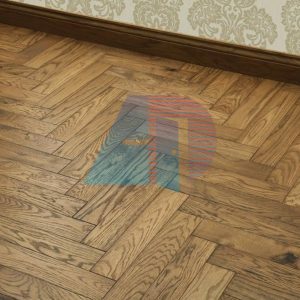 Supply and Installation engineered wooden tiles, parquet, manufacture, especially in Burma teak wood. 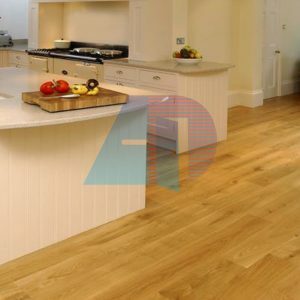 We offer wooden floors titles of the highest standard in terms of quality. 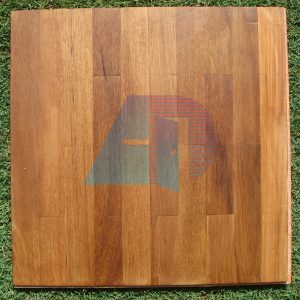 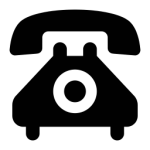 The relentless endeavor is evident through the recognition, we have gained in the industry. 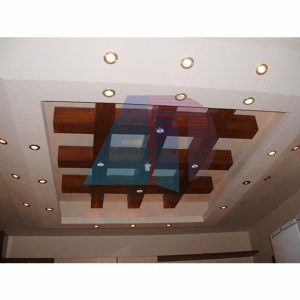 Innovation, flexibility, performance, and versatility in our work.